Close To Me is an Amazon Kindle Top 30 bestseller. She can't remember the last year. Her husband wants to keep it that way. When Jo Harding falls down the stairs at home, she wakes up in hospital with partial amnesia - she's lost a whole year of memories. A lot can happen in a year. Was Jo having an affair? Lying to her family? Starting a new life? She can't remember what she did - or what happened the night she fell. 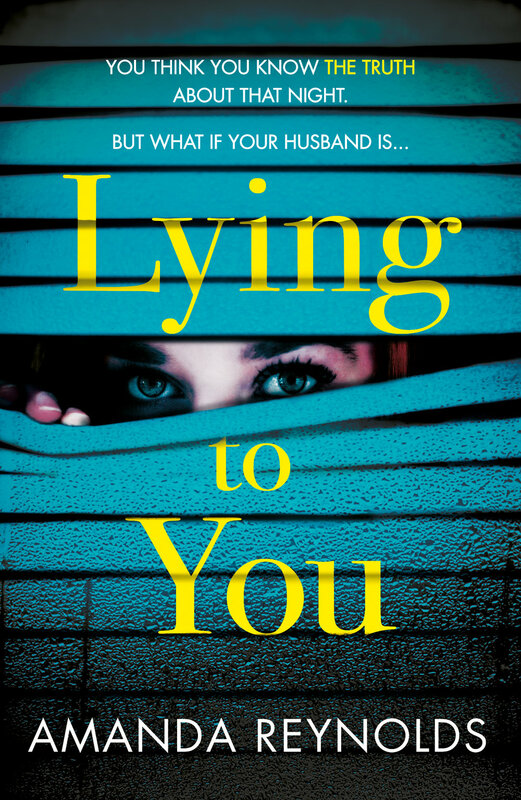 Lying To You is an Amazon Top 100 bestseller reaching #32 in psychological supsense and Top Ten on Kobo. The Hidden Wife will be published in Spring 2019. Seren, a junior reporter for the local paper, can't believe her luck when she lands an exclusive with Julia's husband, Max. But as Seren spends more time at the couple's remote mansion, probing ever deeper into the case, dark questions await. What was Julia really like, behind closed doors? Was her marriage to this brooding, secretive man as perfect as it seemed? And did she really mean to disappear that night - or was she murdered?